Some time past since my last post. 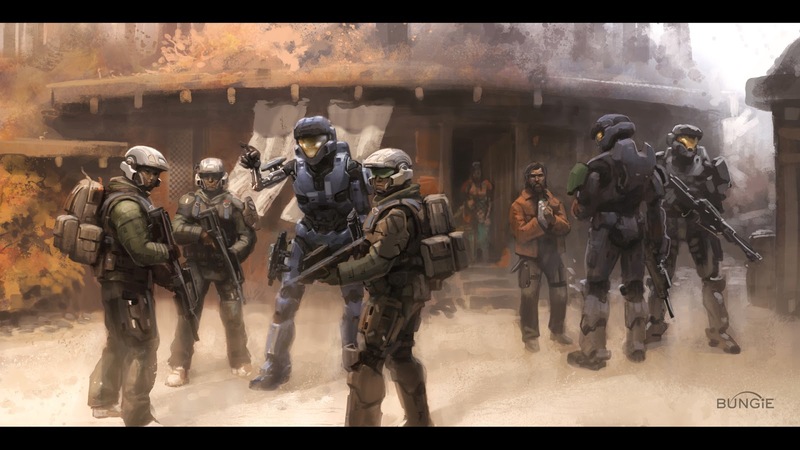 I was working on some other projects and I leave Halo tactics on a side temporally. Now I’m planning to continue working on the project. I want to make new cards and tokens, but first I need to test more the game. Some people send me message (thought this blog and the facebook page) and looks like the community is growing, that is good. Now what I need is to play to see if the profiles are balance or need tweaking. Once I feel that those profiles are working I plan to bring new toys into each army: my first task will be bring the Scorpion and the wrath (with variants). Those could be really fun to have in the game, fighting the covenant scarab. Please, if you like this rules, try them and send me your feedback, could be great to know what is working and what is not.